Repatriation is a regulation enshrined in the Maritime Labour Convention, 2006 (MLC) ‘to ensure that seafarers are able to return home’. Effectively, repatriation provides crew with the right to be returned to their ‘home port’ when their contract ends. This includes flights, accommodation and other travel expenses, and what happens when repatriation is requested due to compassionate grounds? 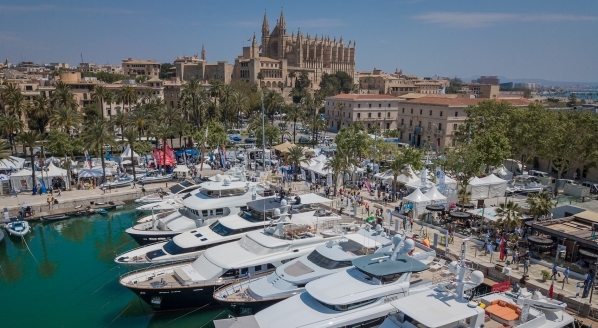 All commercial vessels are required to adhere to the MLC requirements, but Liam Dobbin, managing director of wilsonhalligan, explains that private yachts also tend to follow the same agreement laid out by the MLC, even though it does vary. “It’s driven by the captain. If they are managed or they’ve got an external management company and they are still private, it will be a fairly standard contract and crew will be repatriated,” he explains. New legislation was introduced in January 2017 (an amendment to the existing MLC), which was the result of a collaboration between the International Labour Organization (ILO) and International Maritime Organization (IMO). The new requirements mean that owners now must have a contract of insurance (or other financial security in place, such as a bond) to cover their liabilities for repatriation. Previously, if an owner was to declare bankruptcy, they would not be accountable for paying the costs for crewmembers. Helen Warren, director at Sovren House Group, insists there are fewer issues with repatriation in the industry nowadays. “There aren’t as many crazy stories of crew being left as there used to be because crew and yachts are becoming more professional,” she says. 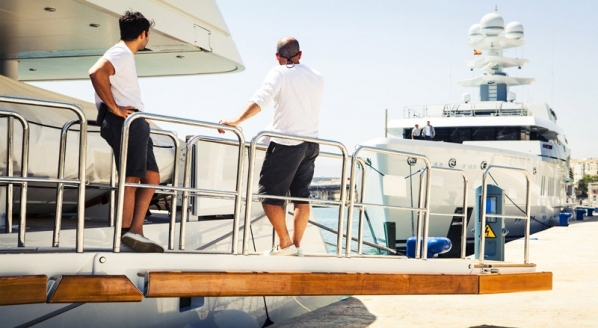 The MLC was introduced primarily to protect seafarers who would not be able to afford transport home, not particularly common for superyacht crew who typically have high salaries. Due to the unforeseen circumstances that usually surround compassionate leave, Thornley-Gibson explains that the crewmember legally has very few options if their yacht owner, manager or captain isn’t willing to offer them time off. “The reality is that if somebody found out that they had an emergency going on back home, their contract would have to be terminated. Crew would be bringing the contract to an end unlawfully because they wouldn’t be giving the required notice.” As there is no legal statute for compassionate leave, the reality for crew is that if they wish to return home for personal reasons, they would effectively be breaking their contract, giving the yacht the right to fire them. Upon signing a contract with a yacht, crew have to stipulate their ‘home port’ to where they wish to be repatriated if and when their contract ends. 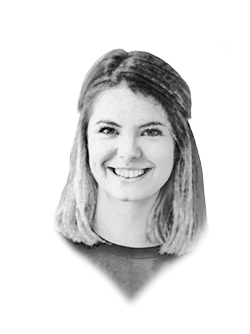 Marianne Richards, operations manager at Hill Robinson yacht management, says that, in practice, there is a certain flexibility to where the crewmember can be repatriated, but only within reason. “We talk to the captain all the time when we are employing crew to make sure that they are not committing to any ridiculous repatriation terms and conditions,” she says. 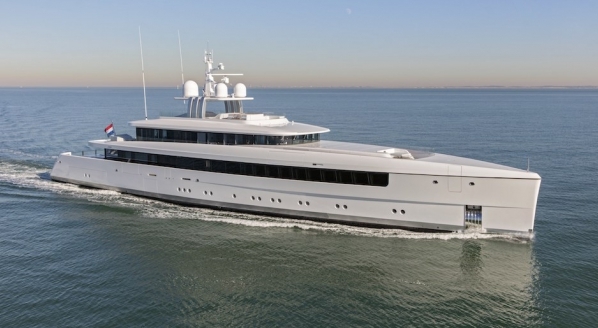 The management team will sometimes take into consideration crew being sent to different locations if the costs are similar, the crew are legally allowed to go to that country and they have been working on the yacht for a prolonged period of time. 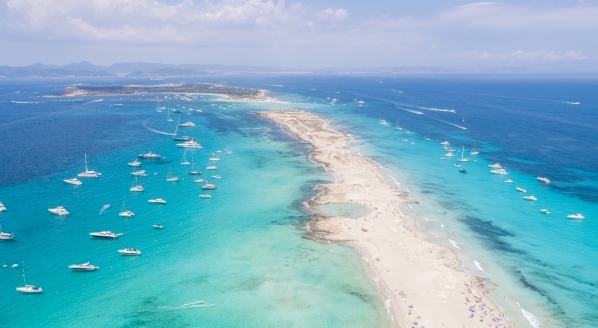 It would be unlikely for a yacht to agree to send a new crewmember back to Australia if they had joined the vessel in Antibes, for example, until they had finished their trial period. However, in compassionate cases, there is no legal requirement to contribute to flights and accommodation, especially if the crewmember wishes to be sent to somewhere other than their home port. In most cases, in these situations crew would have to organise transport and payment themselves. When speaking to crew, it’s not uncommon to hear horror stories from their time in the industry. One stewardess and her partner – who was also the captain of the boat – were fired by their manager while they were on compassionate leave. “After a year-long challenging refit, we rushed home just before Christmas when a close family member fell extremely ill. The family member died the day after we arrived home. Three days after the funeral, the manager phoned to say we were fired,” she remembers. In such situations of heightened emotion as a death in the family, crewmembers being denied the opportunity to go home does seem incredibly unfair. However, the attitudes in these scenarios are dependent upon the individual yacht and should be treated on a case-by-case basis. On board a smaller vessel where it’s all hands on deck, or if the crewmember has just joined, it is up to the discretion of the captain or owner. “Everybody makes every effort to work around people’s personal lives, but at the end of the day, we’ve got an owner who is paying a lot of money for their crew, and we need to make sure that their needs are met as well. It is a case of negotiating and working out what is reasonable to achieve,” says Richards. This highlights the unchangeable element of the yachting industry: the crew are at their owner’s disposal. The industry continues to progress in its protection of crew, with the MLC’s stance on repatriation ensuring safety and security when a contract is terminated wherever the yacht is in the world. The human element of sending crewmembers home, especially in times of personal distress, cannot be quantified in regulations across the industry. Perhaps we can encourage a more compassionate approach to these situations, one that is respected by both the yacht’s management team and its crew.